Size: 906 sq.ft. - 2255 sq.ft. 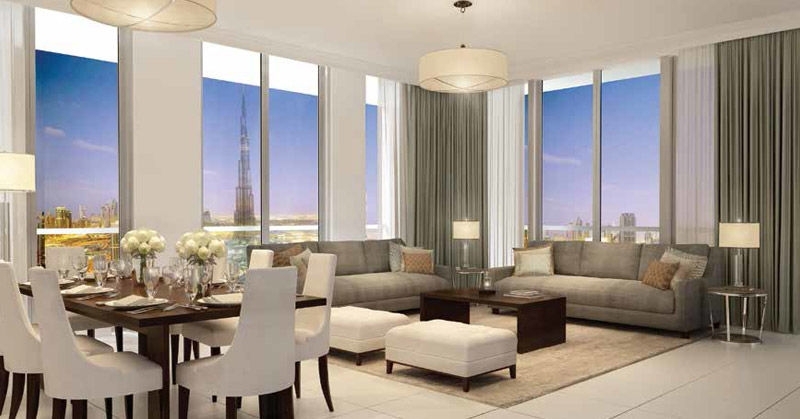 BLVC(Boulevard) Crescent is a new complex launched in March 2014 by Emaar Properties . 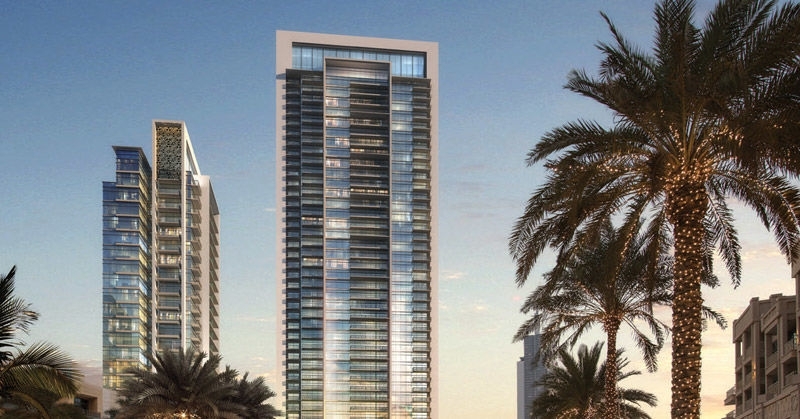 It is a new addition to Downtown Dubai's portfolio of luxury residences.It will have immaculately landscaped parks, open green spaces, and water features cascading down the façade of the retail podium. 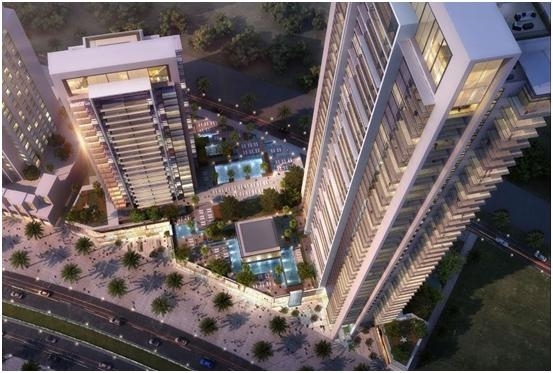 The project compromises of two residential towers with the choices of 1 Bedroom, 2 Bedroom &3 Bedroom. Boulevard (BLVD) Crescent is being constructed on 500 Acres of land and the development is well known as "The Centre of Now". * 1 Bedroom from 906 to 1102 sq.ft. * 2 Bedroom from 1404 to 1624 sq.ft. * 3 Bedroom from 1957 - 2255 sq.ft. Emaar Properties is globally very famous for thier master developments since its establishment in 1997. With proven expertise in various competencies like residential, hospitality, leisure and retail Emaar has established its brand as the pioneer for master planned communities and has also kept a good track record of creating superior quality homes and establishments.The developer is also known for its high quality residences and office spaces located in its key master developments. Being the group that built the world’s tallest tower Burj Khalifa, Emaar has gained popularity not only in the United Arab Emirates (UAE) but also in different parts of the world. The Crescent apartments gives close vicinity to the region's newest cultural hub, The Opera District, shopping and entertainment spot. It is said by the developer that Downtown Dubai has become one of the most sought-after destinations for residential in Dubai property. Downtown Dubai is famous throughout the world for incredible feats of design and engineering and the location of the project gives complete advantage of the view of Burj Khalifa, The Dubai Mall and The Dubai Fountain, a captivating musical spectacle shooting water jets to the height of 50-storey building.This extraordinary design and the benefits included within the projectare challenging the other residential concepts of Dubai. 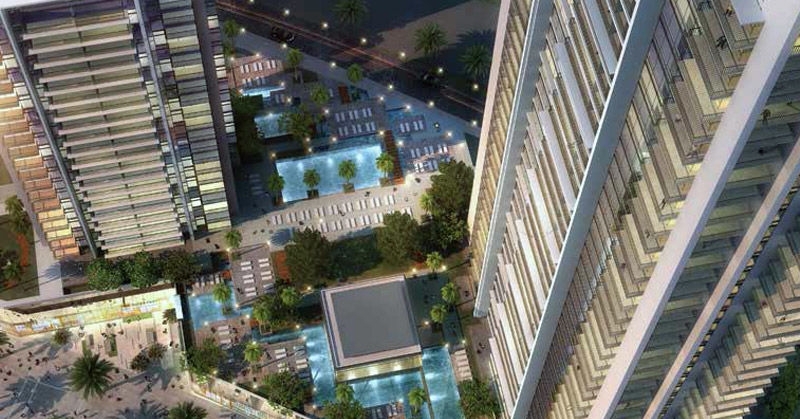 Crescent Towers are located at main Mohammad Bin Rashid Boulevard in Downtown Dubai next to the Claren Towers. BLVD Crescent holds a wide amount of feaures for the residents like Retail Centre,Garden, Swimming Pool for adult & kids, Gym, Community Hall, BBQ Area, Kids Play Area, Games Room, Steam Room, Lounge, Squash Court, Mini Theatre and many more. Schools: - Blossom Downtown Nursery Dubai, Raffles International School, Blessings Early Learning Center. 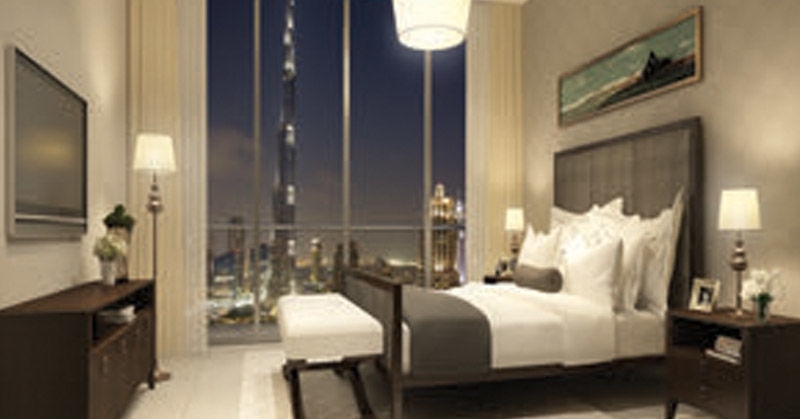 Hotels: - The Palace Downtown Dubai, Manzil Downtown Dubai, Vida Downtown Dubai, Taj Dubai, Armani Hotel Dubai. Hospitals: - MediCentres, Downtown Dubai, Medeor Downtown Medical Center, Mediclinic Dubai Mall. Metro Stations: - Burj Khalifa/Dubai Mall Metro Station. 581 sq.ft. - 1685 sq.ft. 688 sq.ft. - 2170 sq.ft.